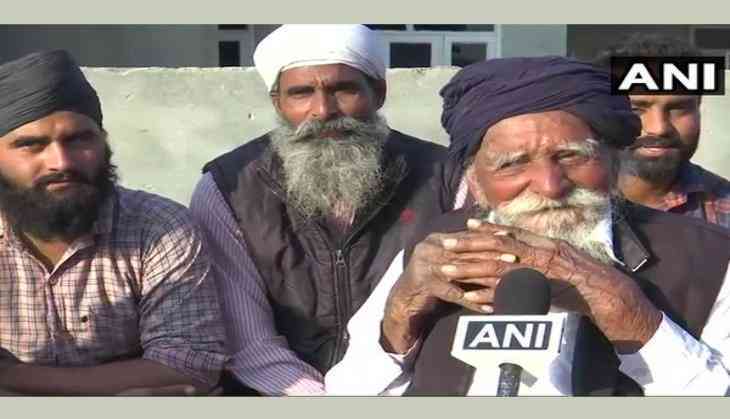 At a time when the entire state of Punjab is struggling with the menace of drugs, 114-year-old Karnail Singh has emerged as an example for the youth of the state. Singh is living a healthy life with the fifth generations of his family when most of the people are bed-ridden. He can be seen talking with the children and monitoring the work. "I wake up at 5 in the morning and go for morning walk. I also follow a healthy diet. Staying away from alcohol and drugs is the secret to healthy living," Singh told ANI. He even advised the youth to stay away from the intoxicating element for a long and healthy life.